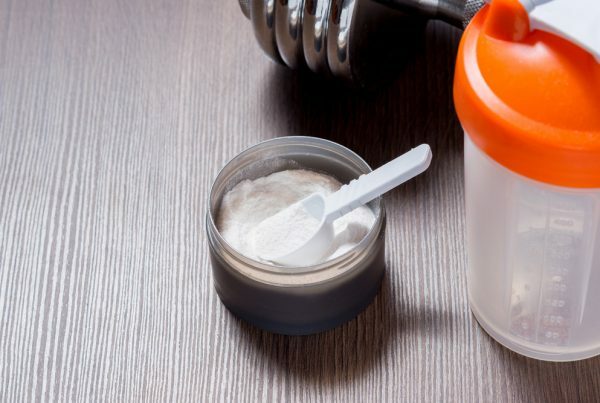 Are There Side Effects To Beta Alanine? 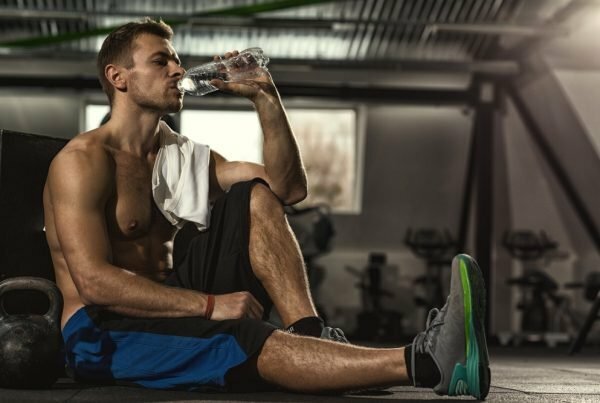 Home » Supplements » Are There Side Effects To Beta Alanine? Beta-alanine is a fairly new supplement on the market. However there is a large amount of research being done into the effects of beta-alanine. When a supplement has as many benefits as beta-alanine it gets researched to try and find out as much as possible about it. 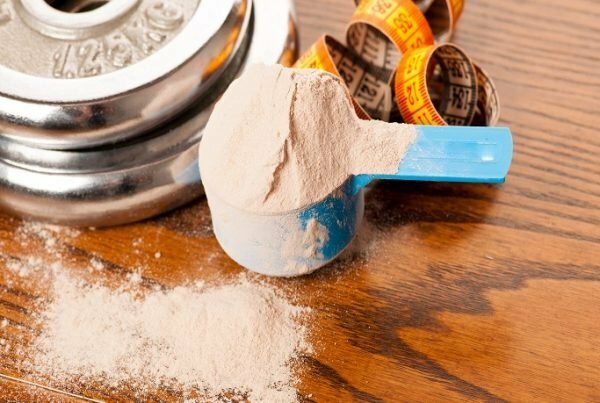 By performing a wide range of tests, scientists are able to find out if supplements have any side effects and how to avoid them. While beta-alanine still has some studies to be done on it, there is a lot of information available to help make sure you take it safely. Beta-alanine is produced naturally by the body. As with most other substances produced in the body beta-alanine is unlikely that you will cause yourself any harm by taking moderate doses. Your body is capable of self regulating beta-alanine. This means that if too much beta-alanine is present in your body, it can get rid of it. Unfortunately this means a short lived bout of diarrhoea. While unpleasant, this is not a dangerous side effect and passes quickly. This kind of reaction is similar throughout all of the amino acids that you can take as supplements. Carnosine levels are increased in the body when beta-alanine is taken as a supplement. Carnosine production is usually limited by a short supply of beta-alanine. When the beta-alanine is present your body makes as much carnosine as is required. Carnosine levels increase until they are as high as the body needs. This is why studies show that carnosine stops increasing after the supplement has been taken for about 8 weeks. 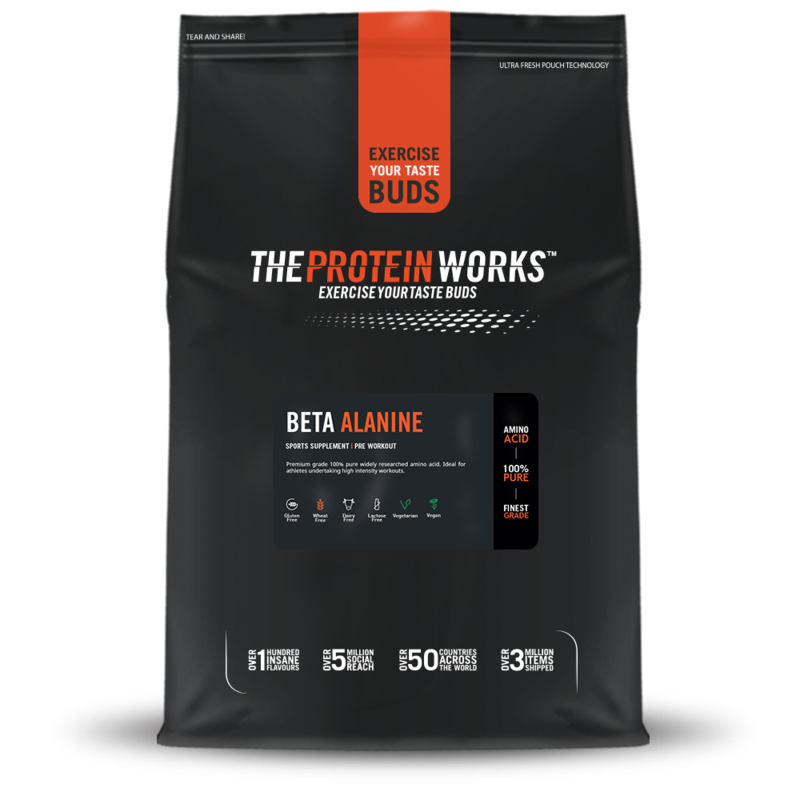 Once carnosine levels have reached your bodies maximum level, any excess beta-alanine is disposed of. Why do I get a tingling feeling? 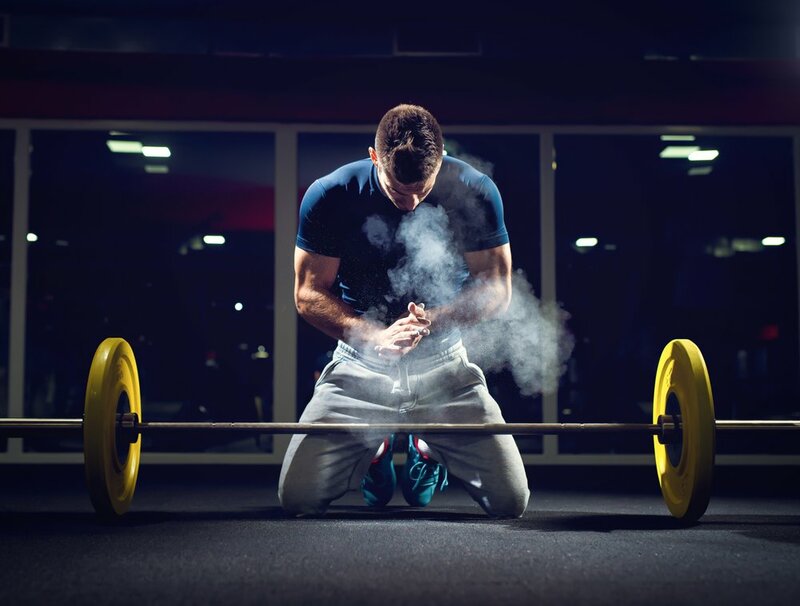 The tingling feeling (similar to pins and needles) you may experience when having a pre workout supplement is often the effects of beta-alanine at work. This tingling feeling is know as acute paresthesia. The reason for acute paresthesia when taking beta-alanine is unknown, though ideas have been formed. The feeling is most likely caused because of the effect beta-alanine has on your central nervous system. Some of your nerves may be put under mild stress during beta-alanine supplementation resulting in the mild tingling feeling. This feeling has been show to be temporary, even with high doses of beta-alanine. If you take a larger dose, the feeling is more intense. Excessive amounts of beta-alanine will cause the tingling feeling to be very uncomfortable. If acute aresthesia is something that concerns you, consult a doctor before using the supplement.